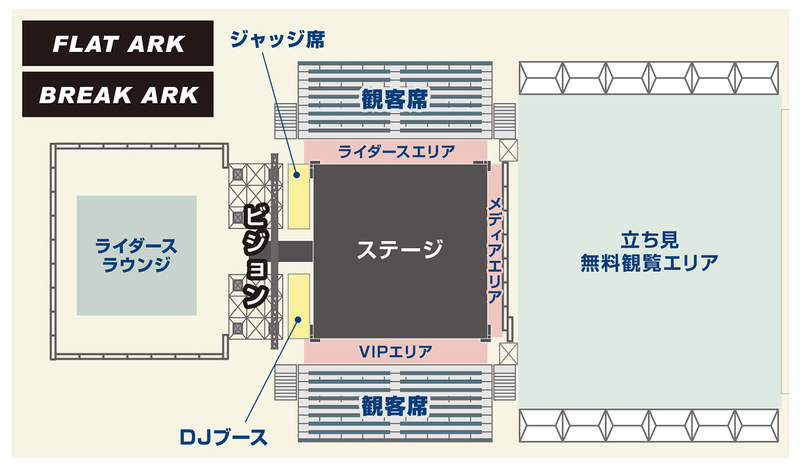 Today from 10:00~ We are selling ARK LEAGUE AUDIENCE TICKETS. 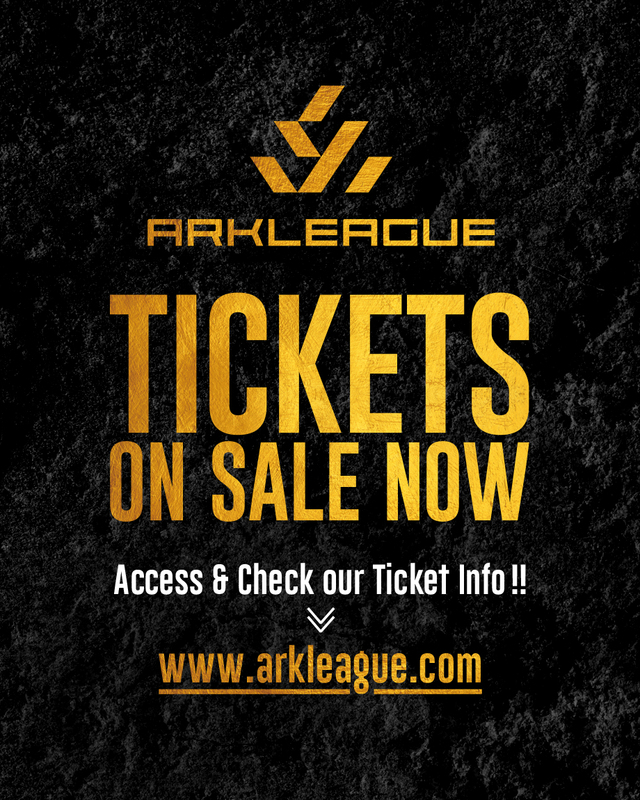 Please access our official web site top page and you can buy FLAT ARK/SKATE ARK/BREAK ARK tickets. ※There is free standing watch area also. 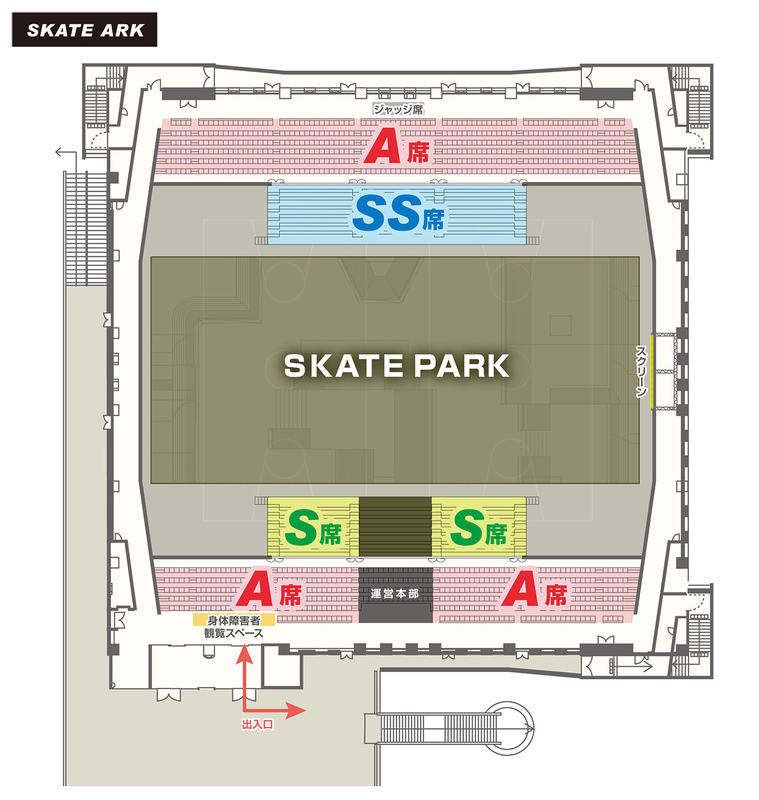 ※SKATE ARK FINAL is not free watching area. If you want to watch, please buy a ticket. Please note that there is an upper limit to the audience seat.